If you’re looking to remodel an existing website, or make a fresh one, here’s some good news: you don’t necessarily have to be a pro to do it. 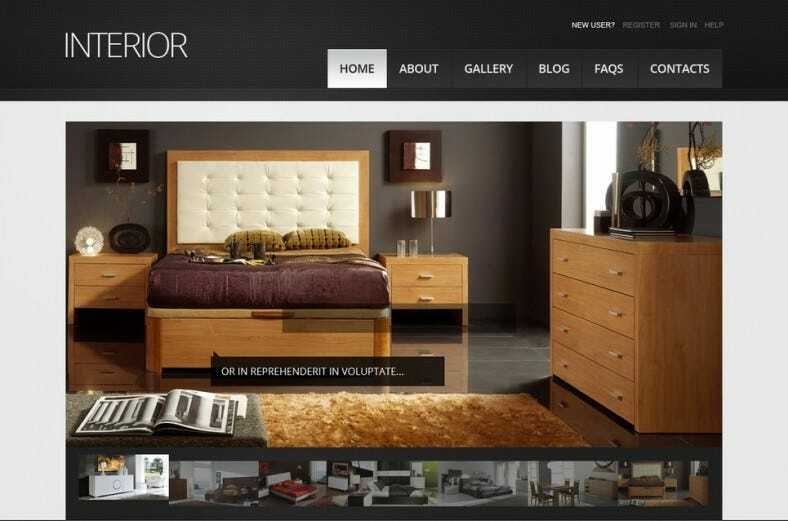 With the help of some very beautiful interior design website themes you can get the job accomplished sooner than you think! 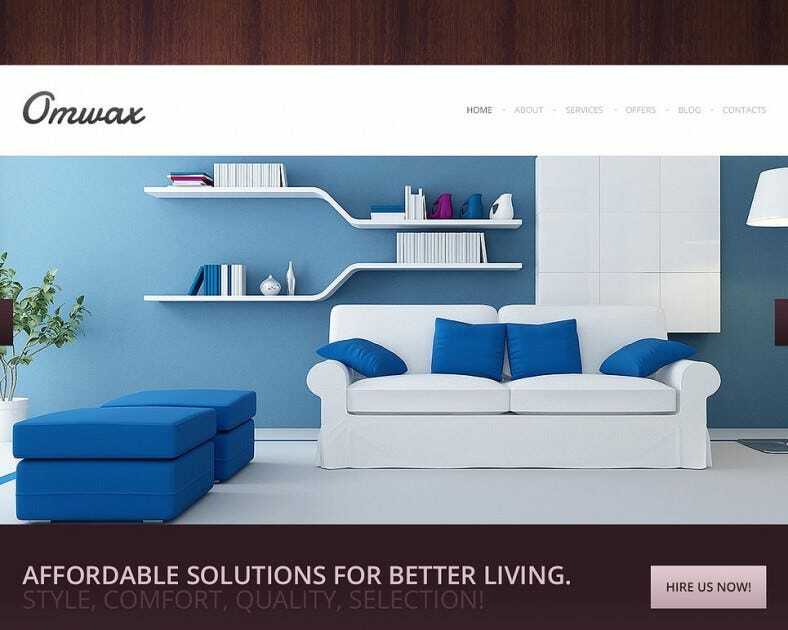 All of the website themes you see here are specially designed to cater to the needs of interior design professionals and companies. 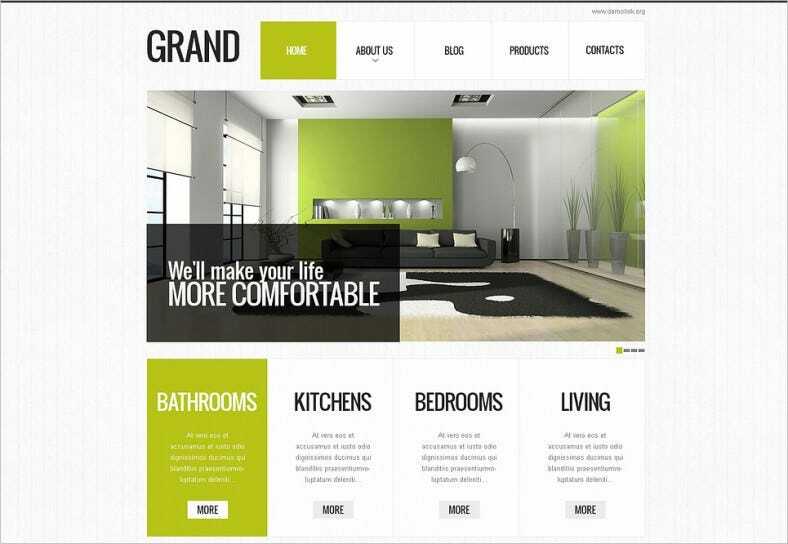 The themes are professionally designed, and feature-rich to help you design the best website for your interior design endeavor! 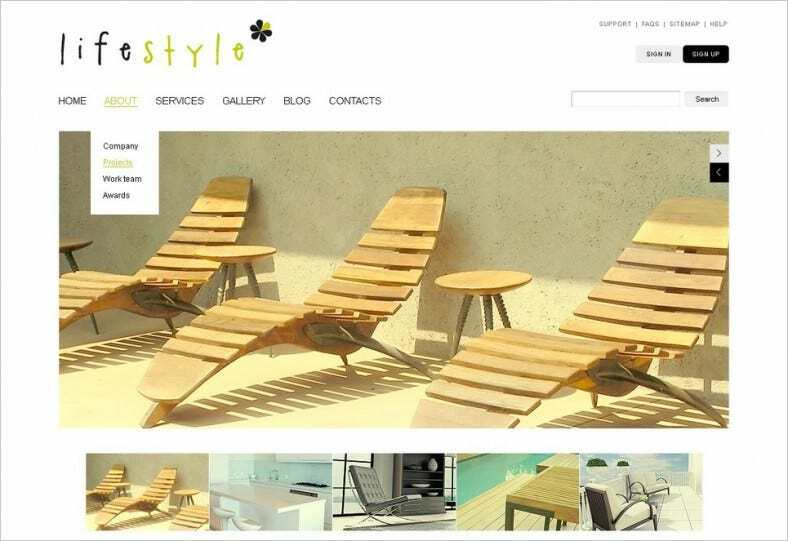 Use these themes to showcase the best of your work, share tips on the latest design trends and provide visitors the ability to book an appointment via an in-built scheduler. 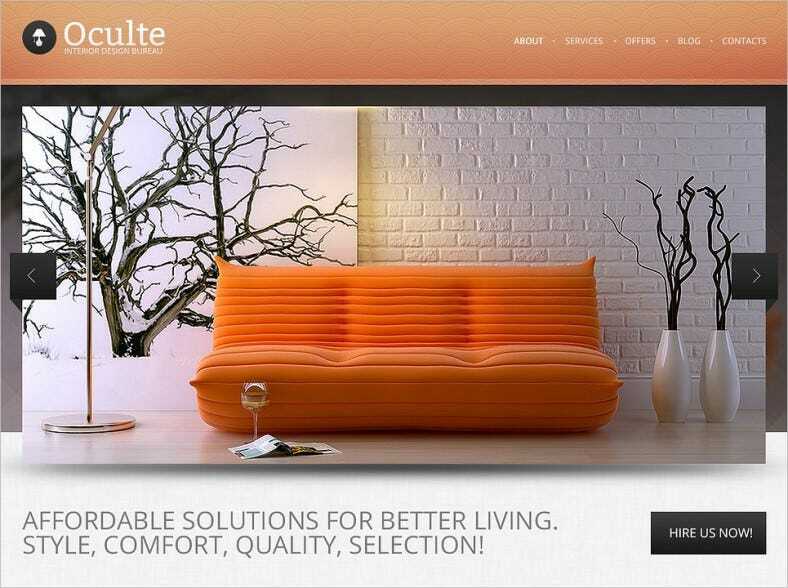 These intuitive premium-feel themes will surely impress you and your visitors as they also feature an easy to use interface. 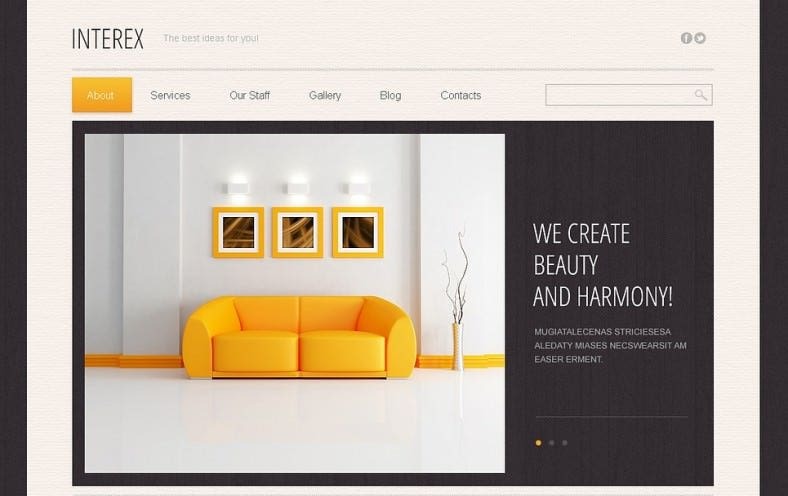 These themes have been created especially with interior designers in mind so that they are equipped with the most appropriate designs for an interior designing website. 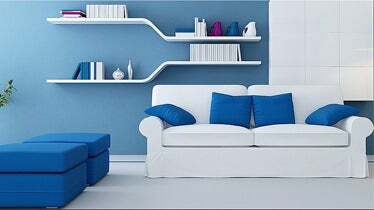 All these interior design themes are 100% responsive and mobile user-friendly. 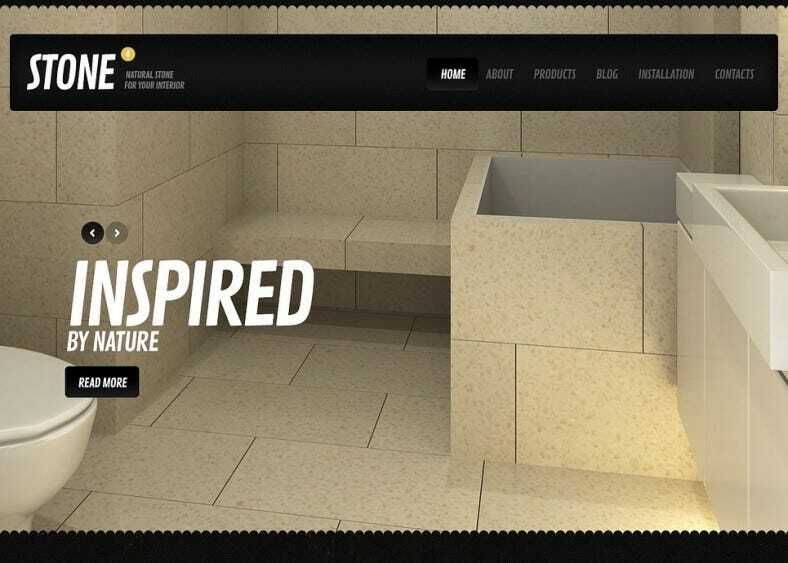 Choose from a wide array of entire collections to find the theme that is best suited to your requirements.